The GDCI: Indulgences survey is a part of the MasterCard Global Destination Cities Index (GDCI). It ranks cities that tourists visited in the past year. In 2018, the result indicated that Bangkok was the #1 Global Destination for the third consecutive year with Phuket and Pattaya ranked 12th and 18th, respectively. This has resulted in Thailand is the only country to have 3 cities in the Top 20 list. Bangkok, the city that is famous for food and culture, is ranked #3 of the Top Cities for Dining. 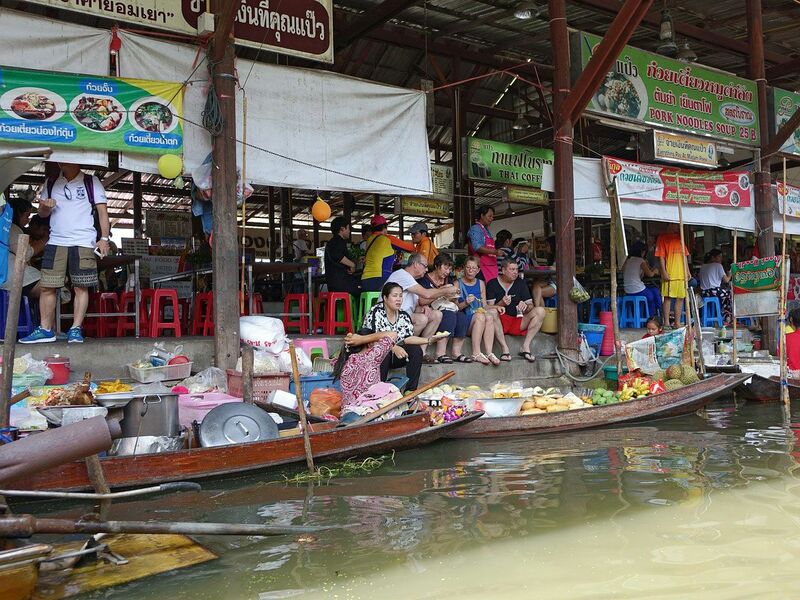 Visitor spending was 108 billion Baht (USD 3.38 billion) or 20.6% of the total expenditure. Palma de Mallorca, Spain ranked #2 with a total of 121 billion Baht (USD 3.78 billion), ranked after the top-ranked Dubai with spending of approximately 190 billion Baht (USD 5.94 billion). GDCI ranked Bangkok 6th most popular city for shopping, with tourists spending about 120 billion Baht (USD 3.75 billion), representing 23% of the overall expenditure.